ONLY DEEP HOUSE, HOUSE, TECH HOUSE SOUNDS! 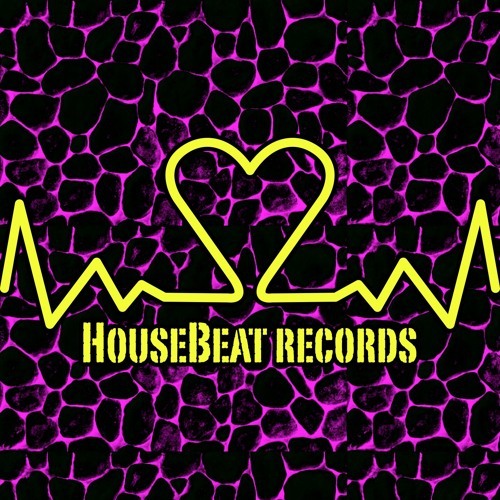 DEMO POLICY: Please fill out this form... http://housebeatrecords.com/demo-box/ The music that you send us must respect these rules: - We only consider NEW TRACKS - Send least two tracks (format mp3 at 320kb/s) - Send Sound Cloud private link (download enabled) If you did not here from us Within 10 days, we most likely do not consider your tracks for the label. We endeavor to listen to everything we receive and appreciate you sending them to us, thank you! Please be aware that due to an extremely high volume of demos that we receive it’s difficult for us to reply to them all.